Jobs versus the Environment. It’s an old rhetorical battle that has recently acquired new life. Here are some examples of its past. In the 1970s and 80s, when the Clean Air and Clean Water Acts were passed and initially enforced, industry protested that compliance would kill them. Guess what? They survived, and the economy grew. And again, in the late 1980s, when the hole in the ozone layer was discovered and several nations, led by the United States, decided to phase out chlorofluorocarbons (CFCs), industry fretted that consumers and the economy would suffer. Guess what? They didn’t. The transition was smooth, and the elimination of CFCs was an international collective action success story. One last example: the hue and cry from the gas and auto industries about removing lead, a proven health hazard, from gasoline. One last guess? Industry adapted, our environment improved, and health risks were averted. In the aggregate, there is no evidence that strong environmental enforcement threatens a sound economy. To the contrary, over the long run, economies adapt well to laws that protect the environment. On a local level and within short time frames, environmental protection can affect industry’s options, and therefore job opportunities. When a coal-fired power plant shuts down due to its inability to comply with the Clean Air Act, people lose jobs and governments lose income. Likewise, when a mine is not permitted because its construction would contaminate water supplies, jobs are not created. Or, in the context in which these arguments have recently been raised with success, when natural gas extraction proceeds with the least amount of governmental regulation, jobs and income can be produced more quickly than they could without regulation. Here are some reasons to side with Tigger. First, short-term profits at the expense of environmental health and safety are not, in the medium or long runs, economically sound. Today’s booming gas field is tomorrow’s ghost-town, with an expensive tab for reclamation that is hard to collect. Corporations keep the profits, but the jobs are long gone and communities are often left with less than they had before the boom. We, especially throughout the American West, have lived through this time and again. Second, the economic debt for pursuing a solely fossil-fuel dependent economy is cumulative. Every step we take that adds to global atmospheric greenhouse gas concentrations commits us to greater environmental and economic costs to address the moving-target effects of climate change. Third, and most modestly, a precautionary approach that asks industry to wait for better science and technology before unleashing fracking and its unknown consequences on economically disadvantaged communities is simply sound governance. Can’t our political and business leaders at least be optimistic enough to say yes to that? 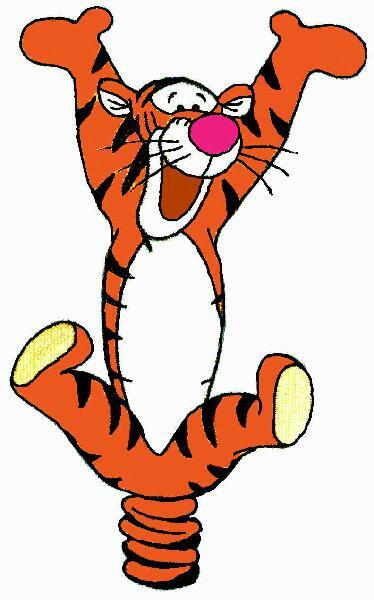 For the long term health of our environment and economy, let’s hope there are more Tiggers than Eeyores. This entry was posted in Nature/Culture, Politics and tagged economics, environment, politics, recession, time. Bookmark the permalink. 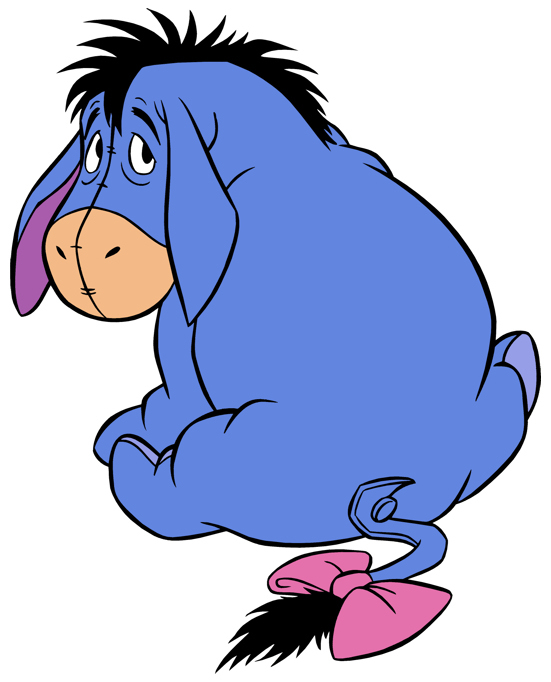 I don’t remember my Milne that well, what happens when Tigger encounters Eeyore? I can’t recall them ever meeting in any meaningful way. Not like Pooh & Rabbit anyway.